Mogadishu – At least 14 Islamist insurgents were killed by the Somali military and Ethiopian troops in central Somalia on Friday, a senior military official said. 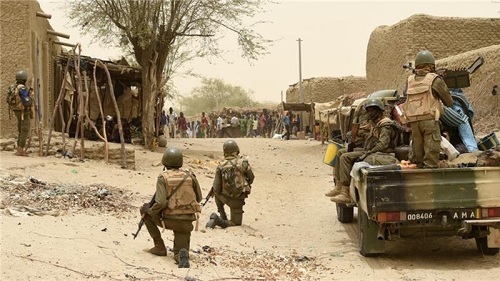 The fighting erupted near the provincial capital of Beledwayne in the Hiiraan region when al-Shabaab fighters ambushed army convoys, Somali military commander Mohamed Omar Abdulle said. “The militants attacked a convoy of our troops and Ethiopians who are a part of AU peacekeepers. They aimed to discourage military activity in the region, said the commander. Residents in the area told dpa that the fighting lasted more than three hours with heavy gunfire heard in the area.